Piano lessons in Frisco TX mean harnessing the power of music through the piano in a positive way. When you take piano lessons, you learn how to take your listeners on an unforgettable journey of both sound and emotion. The piano is one of the best instruments for conveying the joy and ecstasy of music. 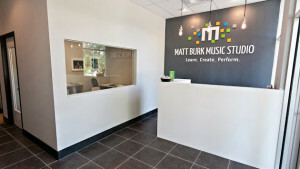 At Matt Burk Music Studio, we want to help you learn how to play the piano well. It doesn't matter how old you are or if you've never played a note before. We're here to help you learn. Call us at 469-353-6100 and schedule a lesson today.